The Church of the Assumption of Mary in the town of Assen, The Netherlands, now has an impressive organ. 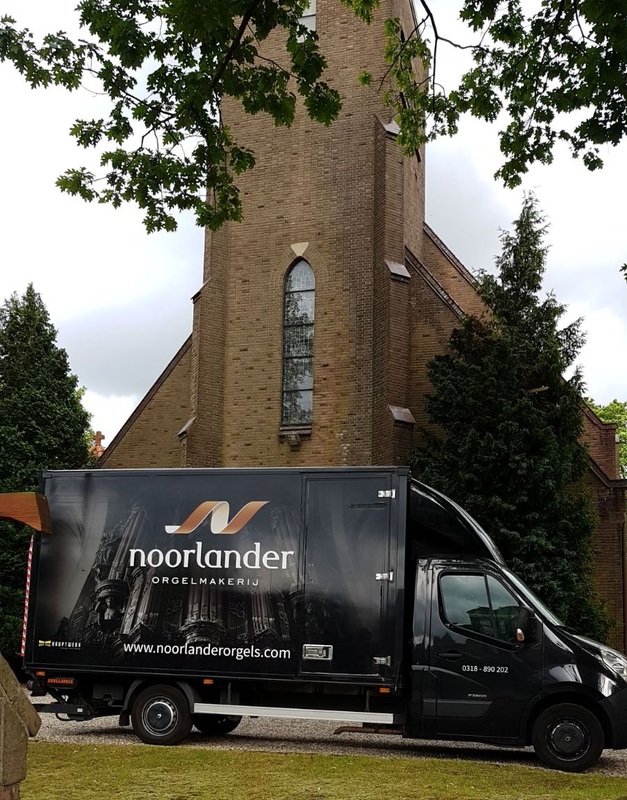 Noorlander Organs installed a beautiful virtual Hauptwerk organ with a compact 3 manual console, which was commissioned on April 22nd. The organ uses the sample set of the organ of the Sankt Peters und Paul Pfarrkirche in the town of Görlitz. This is a versatile instrument with both a baroque and a romantic side. After hearing the first sounds the visitors were excited about the result.